You have to manually email the developer. 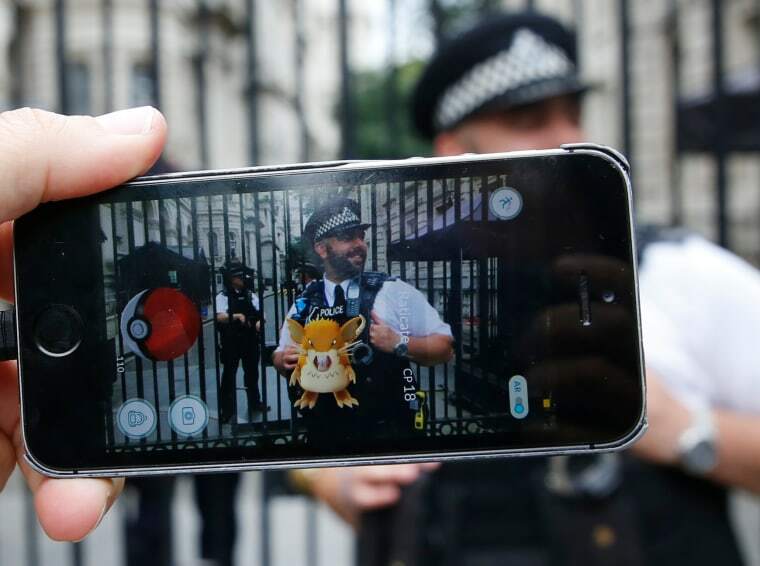 Pokémon Go, already an augmented reality phenomenon, is protecting its massive corner in the market with a set of terms and conditions that prohibits players from certain legal actions against Niantic, the game's developer. ARBITRATION NOTICE: EXCEPT IF YOU OPT OUT AND EXCEPT FOR CERTAIN TYPES OF DISPUTES DESCRIBED IN THE “AGREEMENT TO ARBITRATE” SECTION BELOW, YOU AGREE THAT DISPUTES BETWEEN YOU AND NIANTIC WILL BE RESOLVED BY BINDING, INDIVIDUAL ARBITRATION, AND YOU ARE WAIVING YOUR RIGHT TO A TRIAL BY JURY OR TO PARTICIPATE AS A PLAINTIFF OR CLASS MEMBER IN ANY PURPORTED CLASS ACTION OR REPRESENTATIVE PROCEEDING. As the National Association of Consumer Advocates writes, forced arbitration is a private process that's favorable to the companies, who pick the arbitrator themselves, and highly restrictive for individual consumers, who have no more legal options if they do not agree with the outcome of the arbitration. So, say for example, that a scene in Pokémon Go causes mass seizures worldwide. Niantic would deal with the lawsuits in a one on one situation rather than in a more powerful class action case, perhaps forcing individual plaintiffs to pay fees in arbitration and travel expenses. If you want to opt out and still play the game, you must do so 30 days after you agree to the terms and conditions (Pokémon Go launched on July 6, so you still have time). Via The Consumerist: "Send an email ASAP (before the 30 days have passed) to termsofservice@nianticlabs.com with “Arbitration Opt-out Notice” in the subject line and a clear declaration that you are opting out of the arbitration clause in the Pokémon Go terms of service."